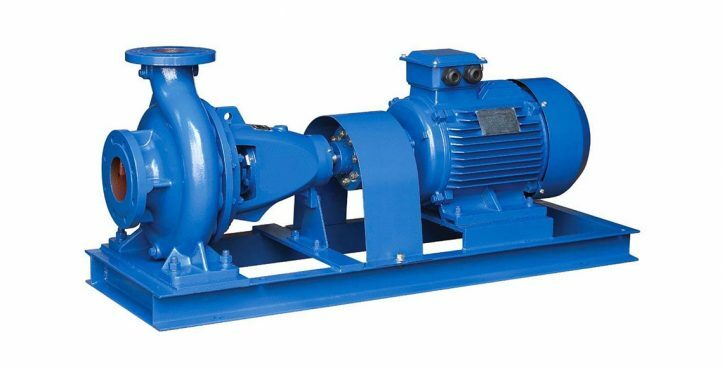 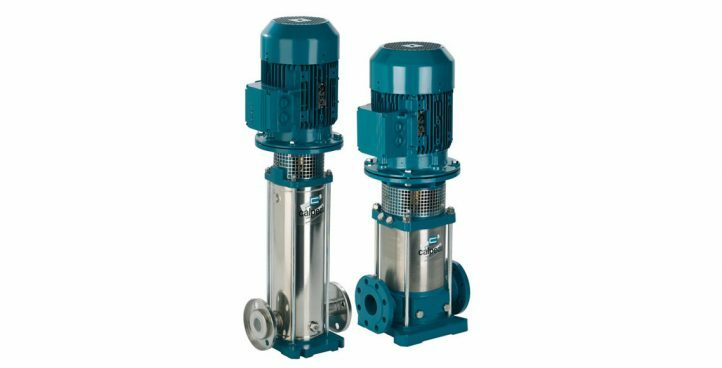 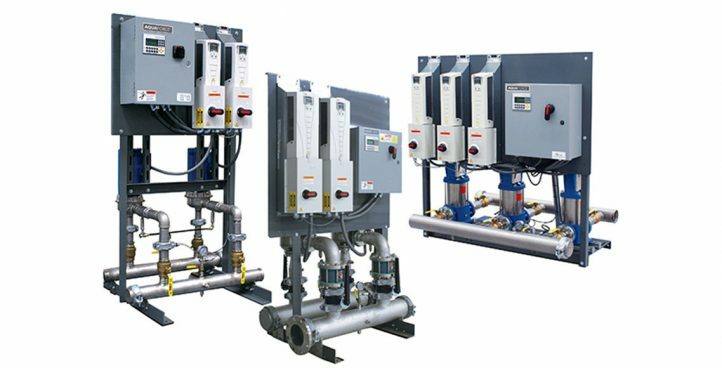 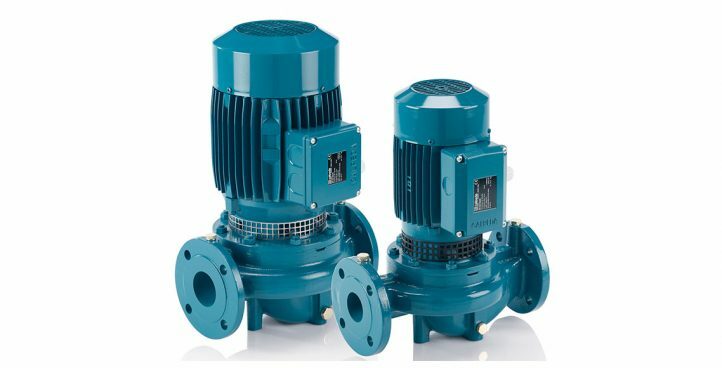 Sunwins Power provides extensive range of industrial pump to meet and support different applications. 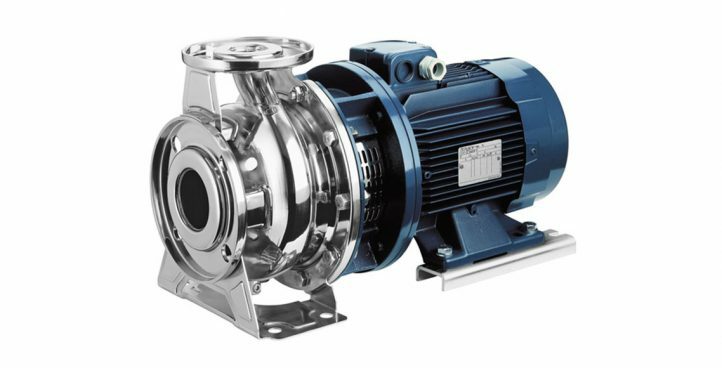 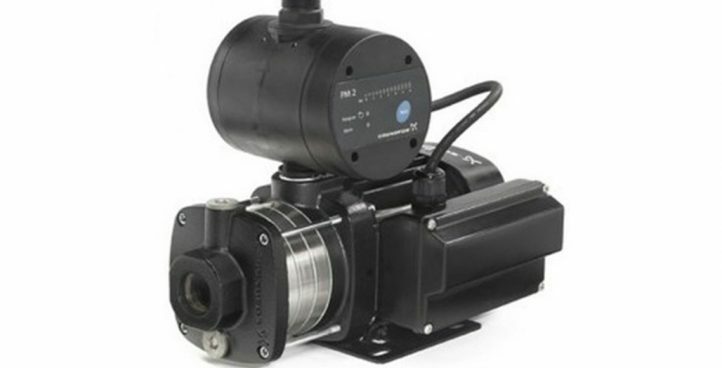 Our pump specialists are dedicated to advice on all kinds of pumping needs. 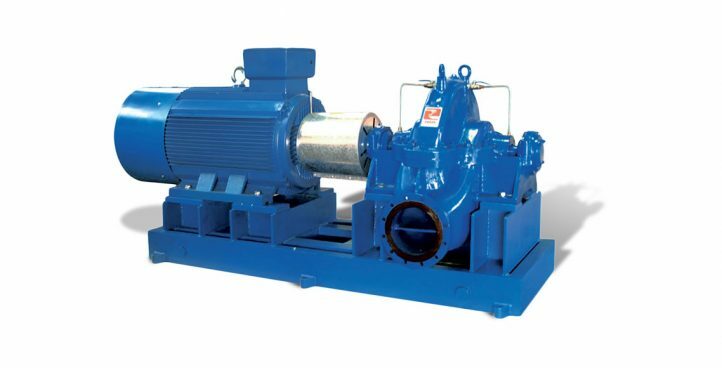 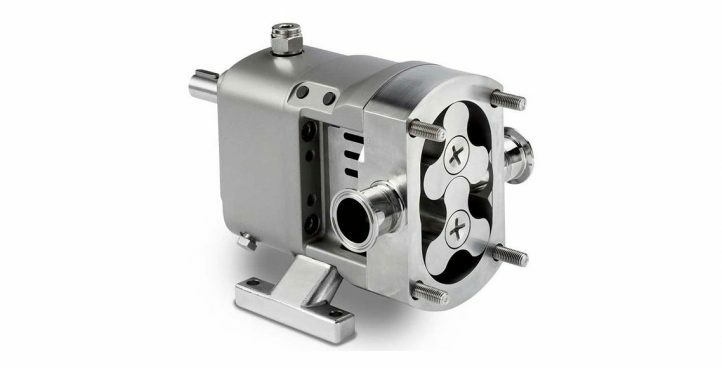 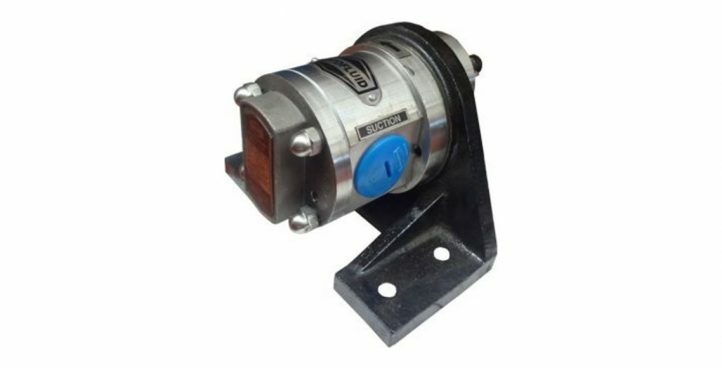 Whether you need an engine pump, automatic pump or sanitary pump, we can fulfil all your pumping requirements. 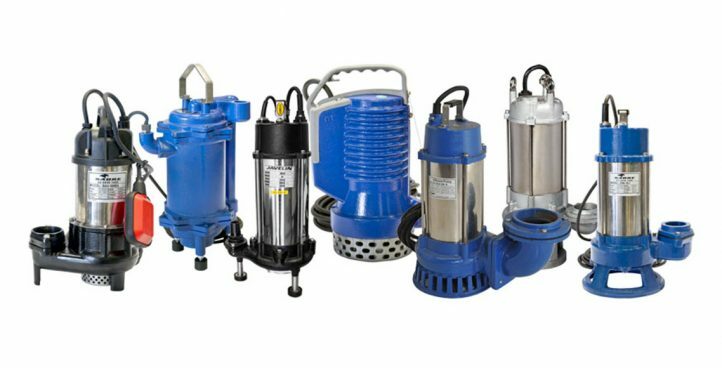 We deliver services to both private and government sectors ranging from pump equipment to pump engineering. 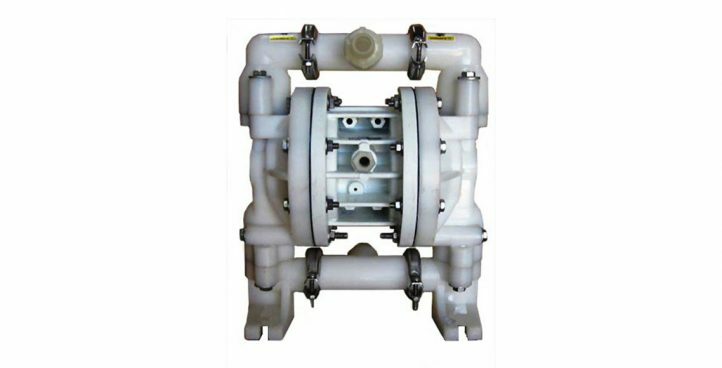 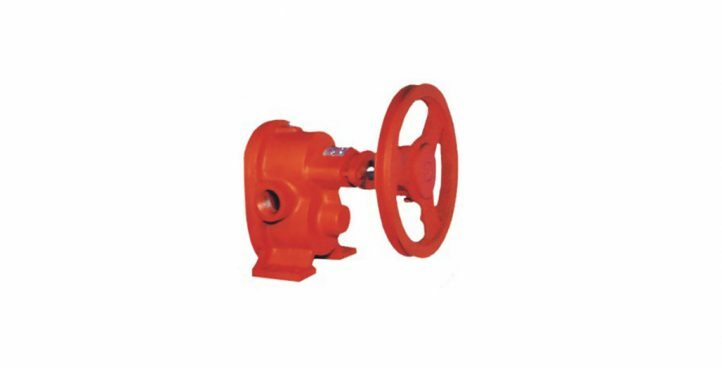 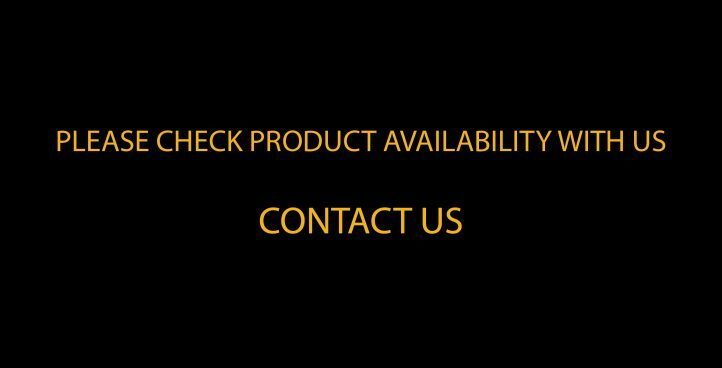 Our water pumps can be applied in different industries, agriculture, offshore & marine, shipyard, construction, hospitality, mall, factory, building and sewage treatment.